Bookstores have always been a great resource for authors wanting to self-publish their work. But one of the trends that we’re starting to see at Ingram is one where bookstores are developing their own publishing programs. And not just bookstores, but public libraries as well. With the tools now available through a service like IngramSpark, launching a publishing program has never been easier. Since libraries and bookstores have always been a community’s window into the publishing industry, it was just a matter of time before they took on the roles of advisor and publisher. I’d rather spend my time researching obscure artefacts in dusty museums, writing more books, or just getting on with life. But recently, I’ve been co-writing sweet romance with a (much-loved) family member, and I want the launch to go well. So I am starting again in a new category which I don’t know very much about – except that it is extremely competitive. (Just to be clear, my co-author DOES read in this genre but is not the publisher, so I need to upskill in order to do the best I can for the brand). This is a new author name that won’t be blogging, tweeting or even emailing much. We will be relying on the books themselves, as well as Amazon and Facebook advertising to drive traffic and sales. This new author will not have an author platform. These six tech skills are as essential to today’s authors as hammers and saws are to carpenters. Please don’t waste your time and money learning these on a highly paid consultant’s dime when you could be working on a much higher level. Learn these tools now, before you hit that mad rush to publish. You’ll thank me for it later! 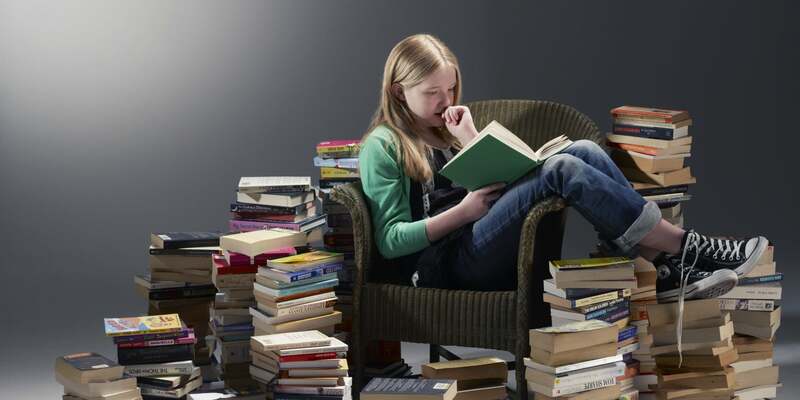 To put it mildly, there is simply too much to read for books to automatically standout, which is a great problem for book lovers to have. The result, though, is that content owners spend vast amounts of time and money trying to promote their work to avid readers, or risk languishing in the high-millions for book sale rankings. Amazon, ever the careful retailer with a lot of technology at its disposal, has a new feature aimed at helping readers find great content. Thanks to Amazon Charts, you can now sort your search by “most read” (as in, the books with the highest percentage of page views on Kindle and the longest amount of read content on Audible), and the books that are the “most sold,” meaning the books that have sold the most copies, although this doesn’t equate to those books necessarily being read and enjoyed. Social media expert Barb Drozdowich counts the ways for indie authors to network on Goodreads to help market their self-published books. Goodreads is often the site that is dismissed as difficult to navigate or full of nasty people. Let’s talk about these elephants shall we? Can Goodreads be difficult to navigate? I think so. But like learning to write excellent dialogue, navigating Goodreads can be learned with a little bit of patience. Is Goodreads full of nasty people? Not really. There are 50 million account holders on Goodreads. In a group that large there are bound to be nasty people. Take your local mall as an example. Not everybody there is pleasant, yet you continue to shop there. 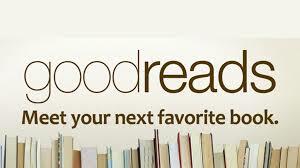 You develop a way to cope with the nasty people – you can do the same on Goodreads. Goodreads had 50 million readers all in on place. What could be a better place for finding readers, especially for the beginning author – or the author trying to make contacts in new countries, ?